Orthodontic Treatment Ashburn VA Woodbridge VA | What is Orthodontics? Orthodontics is a dental specialty that focuses on the diagnosis and orthodontic treatment of tooth misalignments and jaw irregularities (malocclusions) using braces, clear aligners and other dentofacial orthopaedic appliances. An orthodontist is a dentist who chooses to specialize in the alignment of teeth, attending an additional three years of training and research beyond dental school in a university with an orthodontic residency program. While some general dentists do offer braces to patients, an orthodontist is the expert in recognizing and treating tooth alignment and bite issues. Treatment typically takes 6-30 months and is dependent upon severity of alignment issues, and the treatment method that is used. 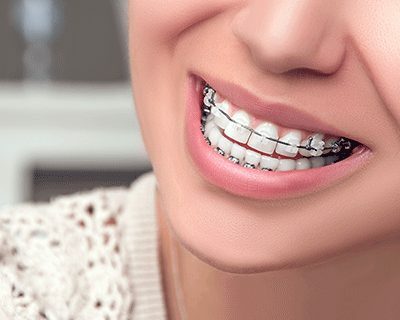 Orthodontic problems, which often result from genetic factors but can be exacerbated by environmental factors such as finger sucking, must be diagnosed before treatment begins. Proper diagnosis involves taking photographs, x-rays, and dental impressions/scan. These painless diagnostic procedures enable us to make informed decisions about which treatment is right for you. To find out more about our orthodontics treatments, come and see us for a free consultation. 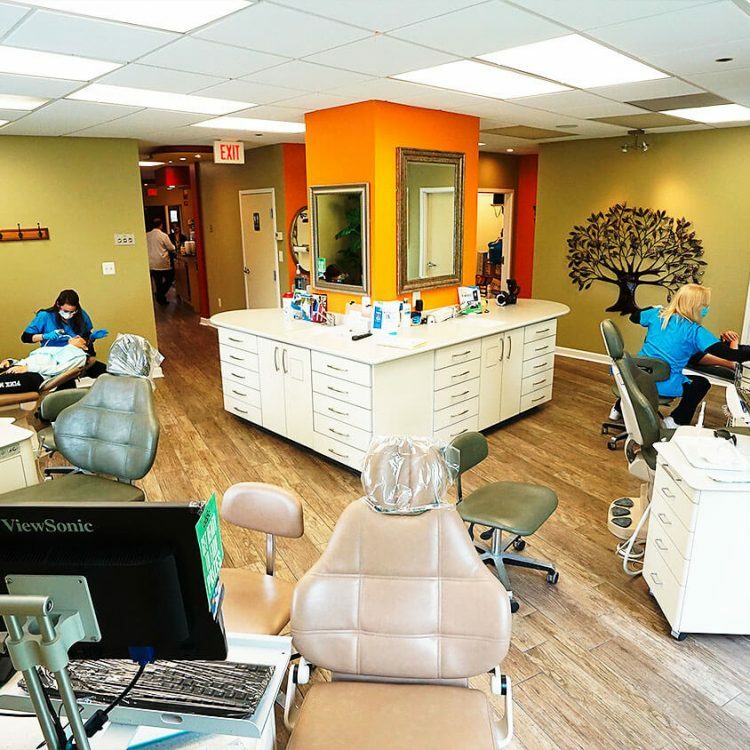 In American Braces & Smile Center we will answer all your questions and provide you with a no-obligation quote for your chosen orthodontic treatment in our orthodontics offices in Woodbridge VA & Ashburn VA - Washington DC Area.